By 2020 the G7 economies will be overtaken by Brazil, Russia, India and China. In the first quarter 2015, China surpassed the USA in Gross Domestic Product, the mere suggestion of which only a few decades ago would have been laughed at. 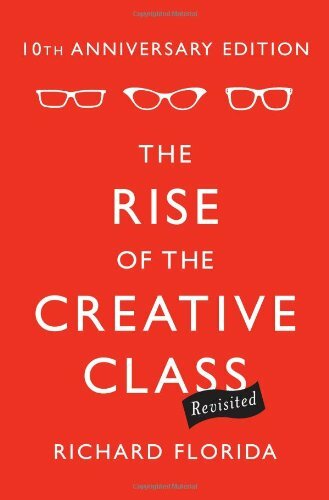 Richard Florida in his book The Rise of the Creative Class makes a case for the modern knowledge worker being in search of meaning, their driving force being the pursuit of happiness. Or more accurately, the journey to self-actualisation. Self-actualisation is popularly associated with Abraham Maslow, who argued that people's motivations are dominated at first by the fulfilment of basic survival needs. As these basic needs are fulfilled the dominating motivation becomes love and esteem. Further along, a person naturally gravitates to figuring out and realising one's fullest potential, or self-actualisation. Later, Maslow himself would critique this theory and add that self-actualisation happens when one surrenders to a higher goal external to the self, through altruism and spirituality. 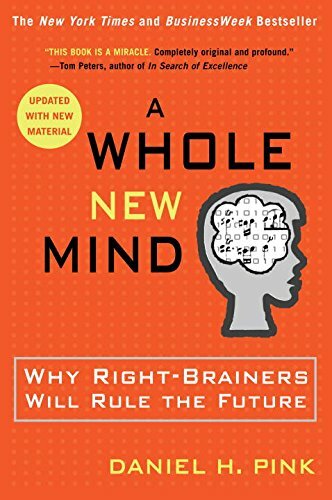 Dan Pink in his book The Whole New Mind makes the same case as Florida and Maslow but through a different lens, focusing on personal and professional success. 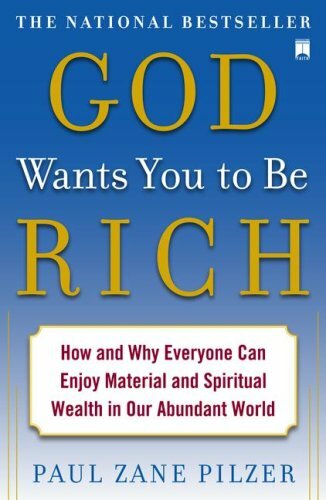 He notes that as people easily attain basic needs, there is a shift in pursuing meaning in life – spiritually and professionally. Pink says there are common characteristics among those that get ahead professionally and those who are fulfilled personally, and these involve inventiveness, empathy and meaning. If you read either of these works side by side with something on outsourcing you begin to see the possibilities for a new world of work. A world where we leverage talent by being open and flexible as employers and leaders. Your best and brightest don't want to work in factories anymore. They are more like DaVinci and less like Henry Ford. At the big end of town, it's the same dynamic just playing out in a slow awakening. For the last decade we have been bandying about the term ’the war for talent'. Many say, tongue in cheek, that the war for talent is over – talent won. But that is not true. While we have been playing the engagement game in an attempt to get more out of the workers, we are missing the big idea; talented people want to be inspired. That’s probably not going to happen in your 8–6 workspace. Make it as funky as you like but really all you are doing is making the factory more pleasant. Your great minds, the thought leaders in your business are desperate to break out and get inspired offline and on but doing so on their terms. They love the cafe for its white noise and lack of interruption by managers. They want to do great work, they want to come up with ideas and have the space and mandate to implement them. But are you letting them? Now it is not all roses for the talent, many highly qualified talented people are out of work, some trained for roles that no longer exist. In a 2014 national survey conducted by Graduate Careers Australia for universities, it was found that thirty two per cent of university graduates were still unemployed four months after graduation. The analysis points to the oversupply of graduates as the main reason. At the same time some roles that people trained for no longer exist, and companies are using less people to fulfil the roles that remain. Then finish off the perfect storm with robots. This decade is going to see not only the impact of offshoring as the world gets flatter but also the increasingly intelligent automating of many workflows we currently require talented staff to operate. We need to evolve our focus and move from the factory model to the Hollywood model. It's about engaging talent in projects that inspire them. And setting them up to do this in creative ways. 9–5 died last decade, it went to the same place as work-life balance; the land of myths and unicorns. So we the talent are happy to work our butts off, if we believe our work matters, and our cultures are worth belonging to, and our leaders are worth following. This year The Grid, an artificially intelligent website design platform, will come online seeking to make expensive graphic designers, and their appreciation of hue, style guides and placement, unnecessary. Whether The Grid pops as an idea or not, it's the heralding of in-your-face AI. Florida said these highly skilled aestheticians, the talented designers would become the new talented workforce. He is right. When it counts, it will really matter. Yet it doesn't count in as many situations as they might hope and as a result, they too are under threat. Architects are extremely valuable and many in the developed world use an architect to design the dream house on the perfect plot of land. Soon though the rise of global architect design platforms will enable you to kind of design like an architect. The options will be extraordinary and many elements of the build will be prefabricated, turning skilled builders into allen-key-IKEA house assemblers. There will be less loss of aesthetic than you might think. A simple iPhone-like device will be placed on the site and it will read the weather, wind and sun spots and create the perfectly oriented property design. A series of Skype-like conversations with your architectural concierge will enable better personalisation in a way that is convenient and efficient. Our prediction—and we are not alone in this—is that the new workforce will need to have an entrepreneurial spirit regardless of whether they are employed or running their own businesses. The new workforce will need the ability to read the value chain and make a contribution that is a game changer. They need to be able to deploy products and services into the marketplace with a scientist’s zeal, running experiment after experiment, OK with failure as simply a form of feedback.They will need to become creators, not just innovators. They will need to adapt. They will need a bias towards action, making things happen and being extraordinary executors. In a nutshell future workers will need to shift from entitled to entrepreneurial. From acting like employees in factories who can turn up and clock on, forgetting about work at the end of the day and instead, carry the responsibility that their new creative role demands. Creatives never stop thinking, they know that the muse comes at the strangest times, not 9–5. The future of work is bright as long as you are not dull.